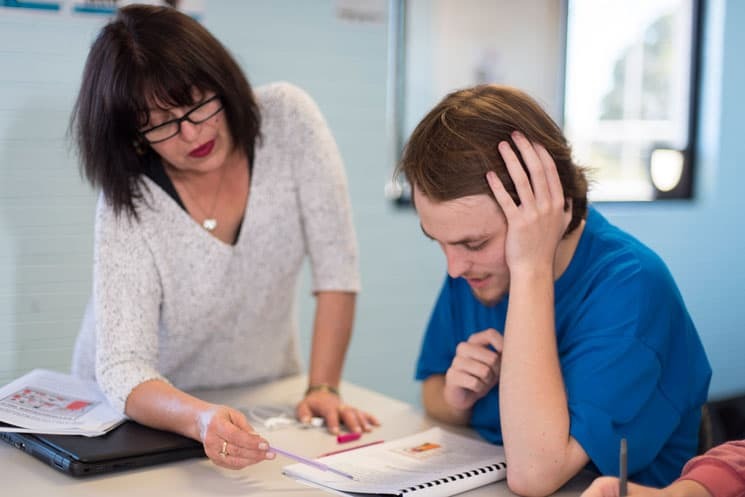 Civic is an Australian Disability Enterprise providing paid employment to people with disability and/or mental illness who are in receipt of a disability pension and require additional support in the workplace. We also provide work readiness programs for school leavers and adults. Civic employs more than 100 supported employees with a disability in Sydney who carry out a variety of roles within Civic Industries. School Leaver Employment Supports (SLES) program provides school leavers with the skills to prepare to be work ready. Transport and travel training can be provided between home and employment.